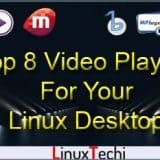 When you need to install any Linux distributions, you definitely need a bootable USB Disk / stick or DVD. There are several 3rd party applications that helps you turn the ISO file into a Bootable USB disk. 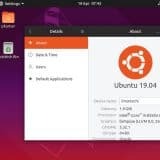 With a Bootable disk, you can not only install distro applications, you can also use the disk to test the desktop experience of Ubuntu without needing to meddle with your computer’s configuration or even help in fixing any configuration issues. 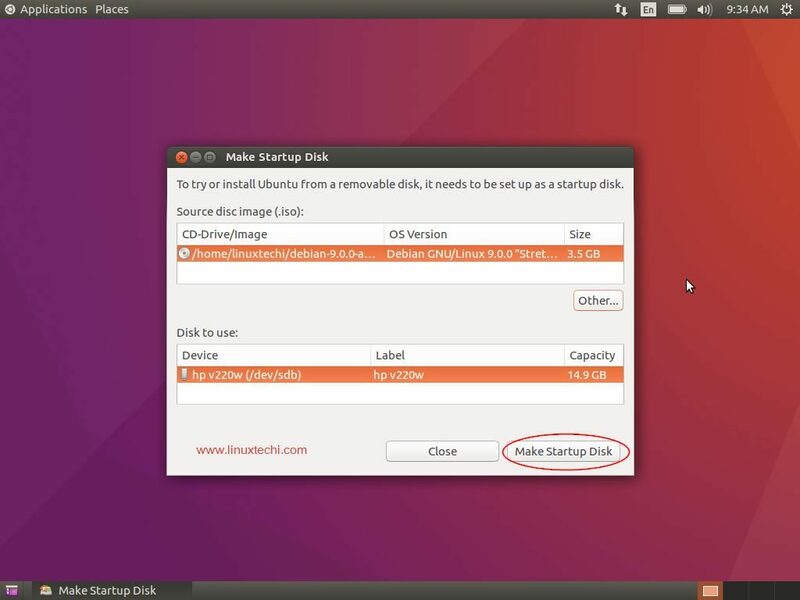 In this article, we’ll show you how to create a bootable disk/DVD on Ubuntu / Linux Mint. 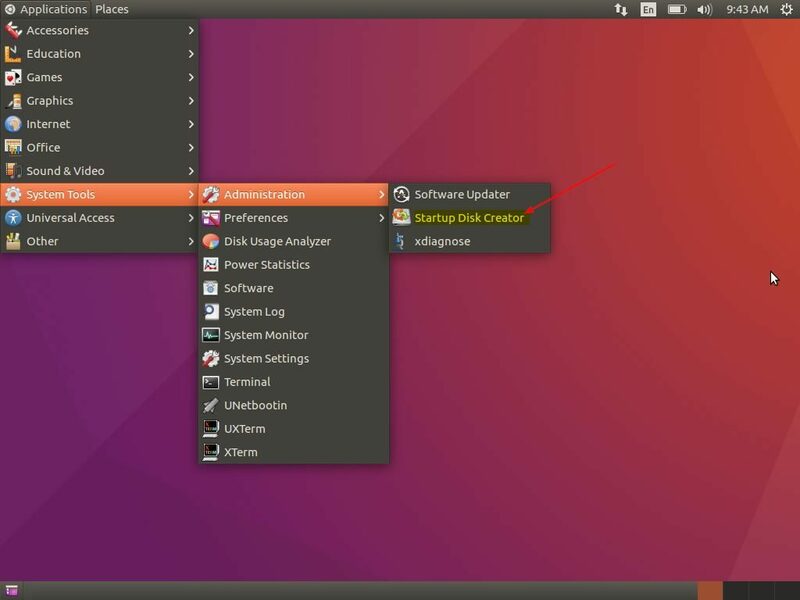 The USB disk or DVD whichever is connected to your computer is also automatically detected and placed in the “Disk to Use” section. 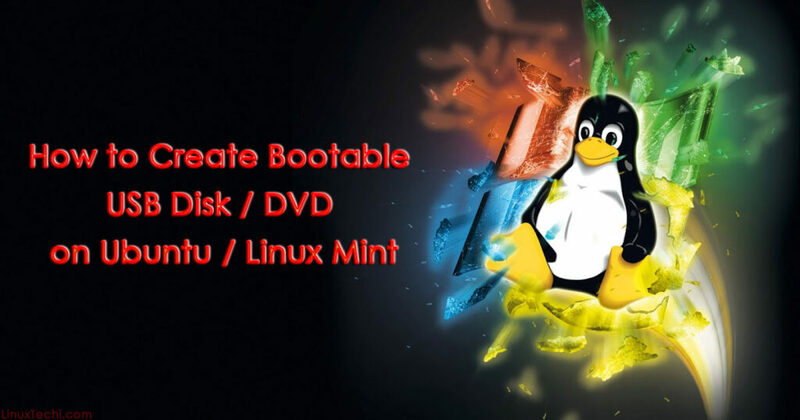 UNetbootin is another tool that allows you to create bootable USB drives as it either downloads the ISO file or you can provide the downloaded ISO file to create a bootable disk easily. 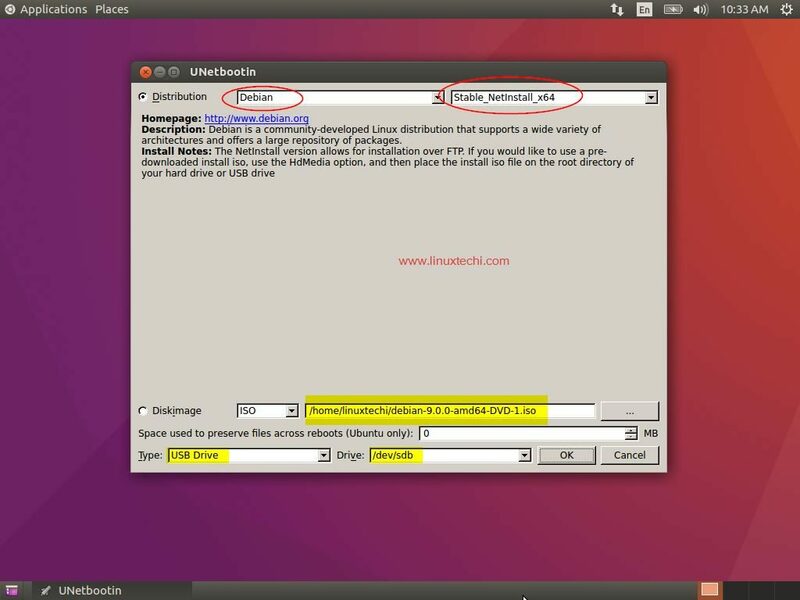 With UNetbootin you can create bootable disks for Ubuntu, Fedora and other Linux distributions easily. UNetbootin also helps you to load a lot of system utilities into the USB disk to repair any configuration issues. 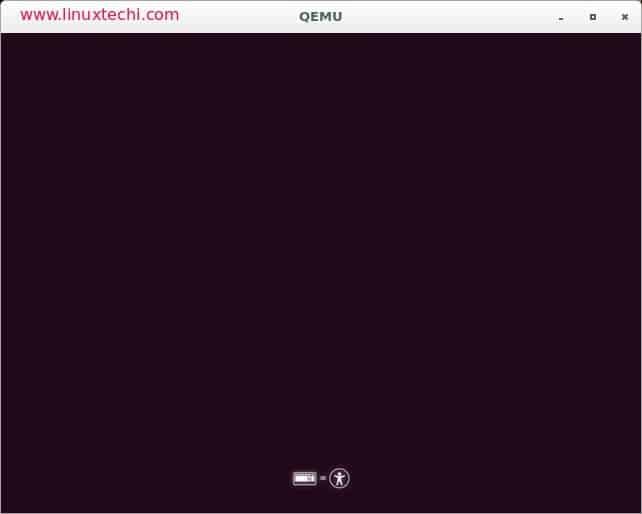 People looking to burn an ISO from the command line can go for “dd“, an easy and simple command line utility to create your bootable USB disk / DVD for Ubuntu/ Linux Mint. It is better to check if the bootable disk has been created successfully. 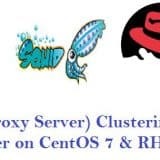 To check that you need to download a utility called QEMU, a machine emulator and virtualizer. Your booting process is successful if you see a virtual machine booting from your USB disk / DVD. 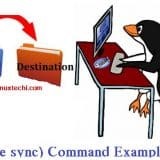 That’s conclude the article, I hope you guys got an idea how we can create Bootable USB / DVD Disk using the above described methods, please do share your feedback and comments if you like the article. > Whenever we install Ubuntu and Linux Mint then this (Startup Disk Creator) installed automatically as part of default tools. Mint Cinnamon (17.3) doesn’t have this installed by default. Instead it uses something called ‘USB Image Writer’. Maybe it’s the same program but the interface was altered somewhat. I’ve lately burned in a few ISOs using ‘USB Image Writer’ and the debian-based stuff has booted fine. 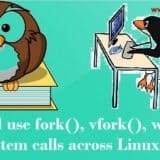 Having problems with non-debian stuff (arch-based and others). Most boot their menus fine but all end up not being able to find the ISO directory (weird, maybe it’s my USB hardware). 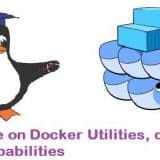 I’m going to try uNetBootin to see if I have better success. I did try multisystem for multiple ISOs on a disk (it installed so much stuff, including qemu) but it turned out to be a failure. Also tried YUMI (under WINE) and it too failed to create a multi-boot system. 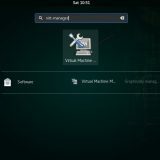 Mint XFCE (18.2) doesn’t have this installed by default either. It also uses something called ‘USB Image Writer, as have the preceding XFCE versions. I have had some success using this programme but also some failures. A further disadvantage with it is that the file system on the created USB device is unreadable. Unetbootin has been slightly more productive for me and avoids the unreadable file system issue. I’ve also used dd and that has worked well. 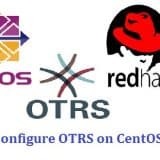 PureOS 8.0 Live: System Files=unknowed, Options=boot, hidden. 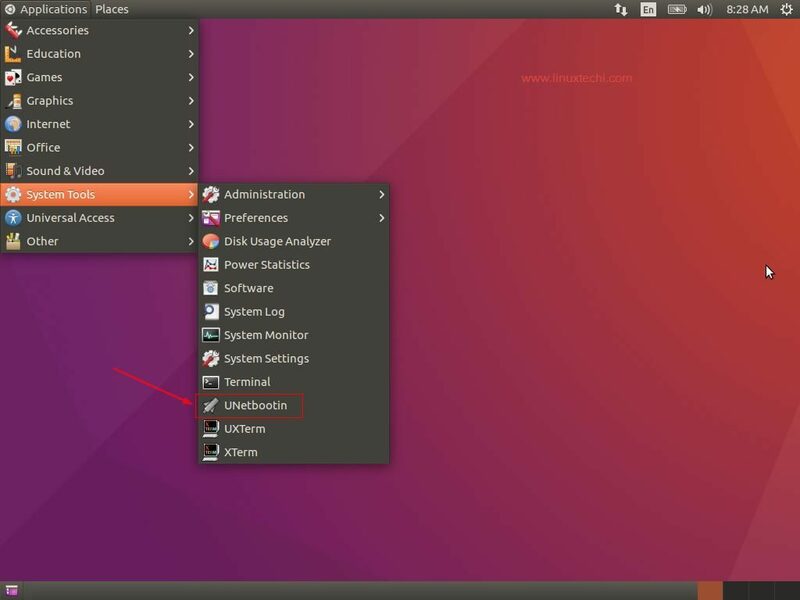 UBUNTU 16: System Files=fat32, Options=boot, lba. (this boot normally). If I already had Linux loaded I wouldn’t need a bootable disk.